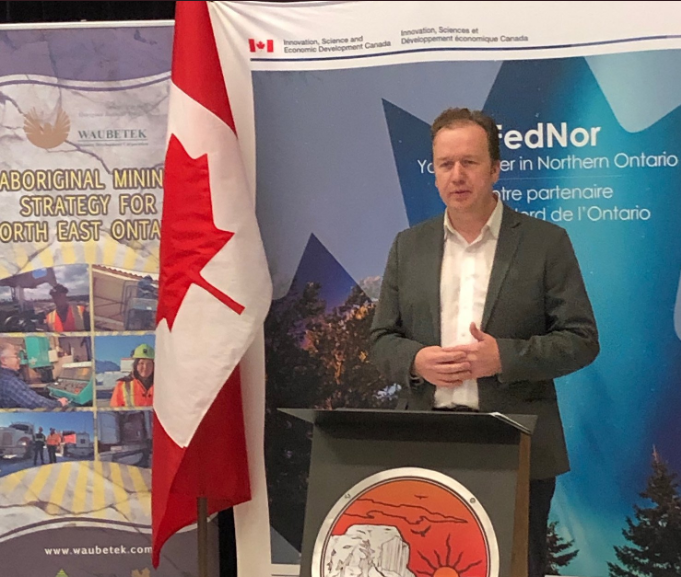 Whitefish River First Nation was the hot spot on Tuesday for some major funding announcements by Sudbury MP Paul Lefebvre on behalf of FEDNOR. 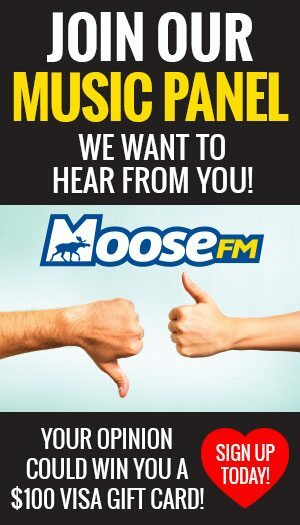 One of the area’s biggest business development corporations is LAMBAC, the Lacloche and Manitoulin Business Assistance Corporation, will receive $1.6 million. Lefebvre says the funding will cover the operational costs of LAMBAC for the next five years. The funding is important in providing local Manitoulin Island and North Shore businesses with the supports they need to create new jobs, and for tourism and eco-tourism initiatives. 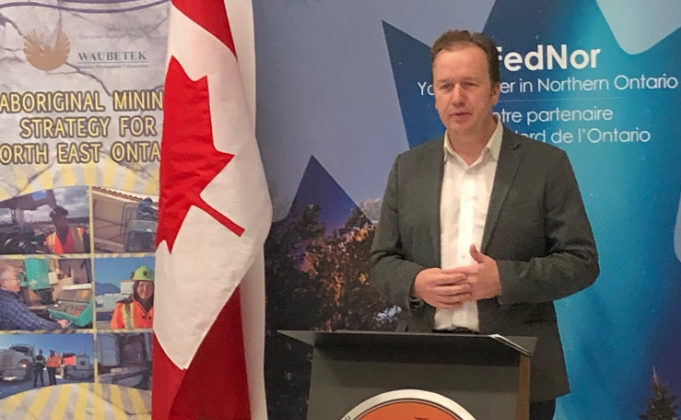 Another $1.1 million will go towards the creation of new centre of excellence for indigenous mineral development, which will assist First Nations and other partners develop strategies and initiatives within the mining industry. Lefebvre adds just over $31,000 will go to Waubetek to provide training on how to carry out water sampling for the aquaculture sector, $15,00 for March of Dimes Canada for a feasibility study on providing accessible rural transportation and $700,000 to Sheshegwaning First Nation to upgrade roads and scale up their local trout farm.